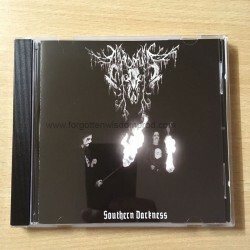 Hailing from Victoria, Australia - Mardraum proudly presents 'SOUTHERN DARKNESS'. 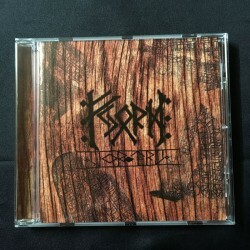 Recorded in Van Diemen's Land by Vrag Moj. 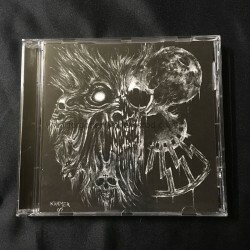 9 relentless hymns of supreme Raw Black Metal. 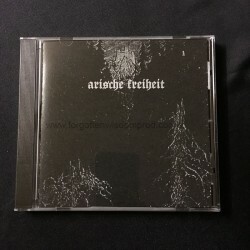 These three tracks with a running time of eighteen minutes - the only of Arische Freiheit short history - were never released in any official capacity, demo or otherwise.